When travelling or holidaying abroad most of us know the basic safety precautions, however there are many more serious issues which people tend not to think about until they find themselves in a tricky position abroad. In this blog, we intend to list those issues and offer advice. 1) Know how to contact Emergency Services – it may sound obvious, but many people don’t think about this until they face a medical emergency. This can be especially frightening if no one around you speaks English, or understands what you need. 112 is the international number to contact emergency help, but some countries also have local numbers, which you should be aware of when you travel. If you do face a medical emergency you should always contact your travel insurer as soon as possible, because they will be able to offer help, support and advice. 2) Protect your possessions – most travel insurance claims arise from stolen, damaged or lost possessions; never leave your possessions unattended and beware of pickpockets, always keep important documents and cash locked in a safe. If you need to carry your passport a ‘bum bag’ or money belt may not be the fashionable choice, but it is the best way to keep your passport and money safe while you’re out and about, wear it under your clothes to avoid notice. It is also a good idea to carry a small wallet or purse with change separately, to avoid flashing your cash. Also avoid wearing expensive jewellery, because this may attract unwanted attention. 3) Beware of local customs and laws – always check local laws and customs before you travel. You could find yourself in serious trouble for something that would not be illegal or simply frowned upon in another country. 4) Never surrender your passport to anyone – sometimes hostels and hospitals will ask to see or hold your passport, but always remember never to give possession of your passport to anyone. Around the world some hospitals will hold a passport until a patient has paid their medical bills, basically holding the passport to ransom and causing a lot of problems for the traveller. In your passport it actually states that it is your property, and should only be in your possession. 5) Remember Custom’s regulations – if you break custom’s regulations, even unknowingly, you can still find yourself in a lot of trouble. Make sure you have declared everything and anything they ask, and always check their rules before you travel. For example, in some countries it is illegal to carry natural products such as shells, coral and some types of wood (e.g. souvenirs). 6) Be careful of what you eat and drink – food poisoning and stomach upsets are really common complaints amongst travellers, so always be really careful about what you eat and drink abroad. If you do become severely unwell, alert your travel insurer and seek medical help. 7) Remember to adjust to new climates – again, it may seem obvious but many people fail to properly prepare for a different climate. Especially if you’re heading somewhere hot, make sure you wear sun protection of at least factor 25, pack a sun hat, cover up and sunglasses to protect against UV, take regular breaks in the shade and make sure you stay hydrated. 8) If your relatives are unwell – be aware that many travel insurers will not cover you to cancel your trip, or to cut it short, because of a relative with a pre-exiting medical condition. 9) Never travel against FCO advice – always check the FCO website before you travel, to make sure your chosen location is safe and open for tourists. Insurers will not cover people who travel against FCO advice. 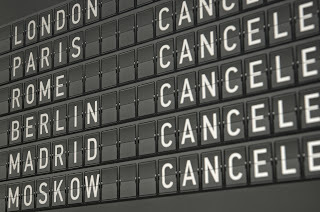 10) If you get stuck on holiday – this can happen for multiple reasons, perhaps your flight has been cancelled due to adverse weather, or maybe your airline has gone bust. In either situation it falls to the airline or the aviation/travel authorities to get you home. 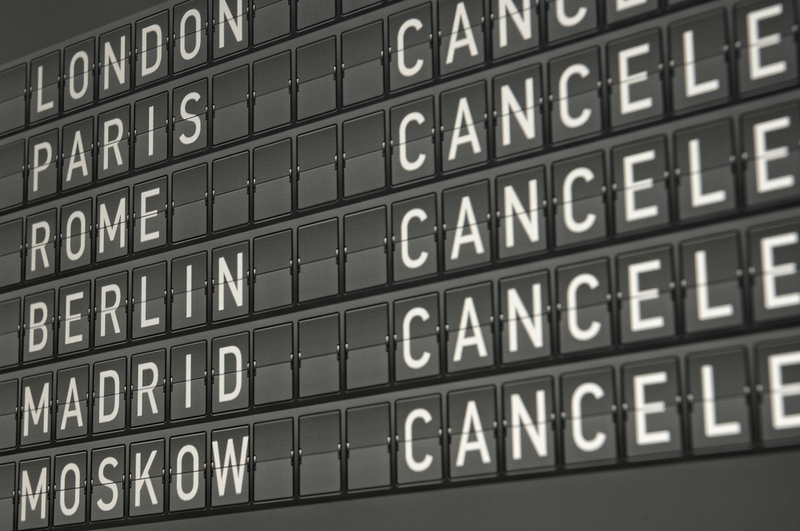 Your travel insurer will be able to offer help and advice in this situation.